"In the land where the sun meets sand. Where love and sunflowers flow through your hand. Inspired in Venice Beach with Little Gypsy Kisses. 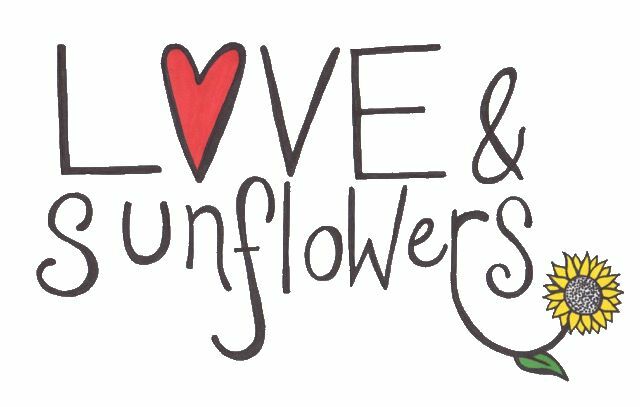 I wanted to create a magical world where sunflowers grow in the sand and love is all around. I envision this land with stylish boho babes running around in their cute bohemian influenced gear. Venice Beach is definitely an inspiring world for artists and dreamers alike. This brand is for the fashionable 7-16 year old gal who is fun loving, fashion forward, and not afraid to wear her heart on her sleeve. I created this line so you can always feel like you are in a magical place with positive vibes all around you. The name was inspired from my fluffy Persian Cat, Little Gypsy. He is always giving little kisses to fresh sunflowers every time I bring them home and pop them into a vase and I love him dearly so the name was an easy fit.